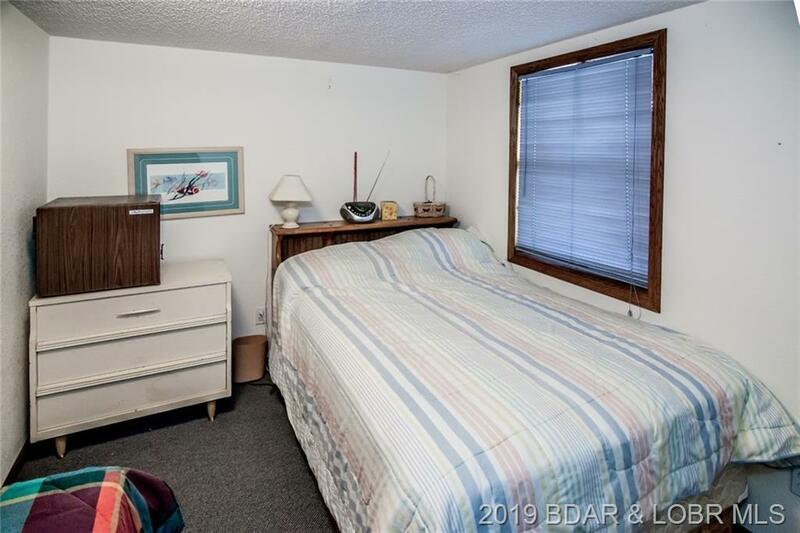 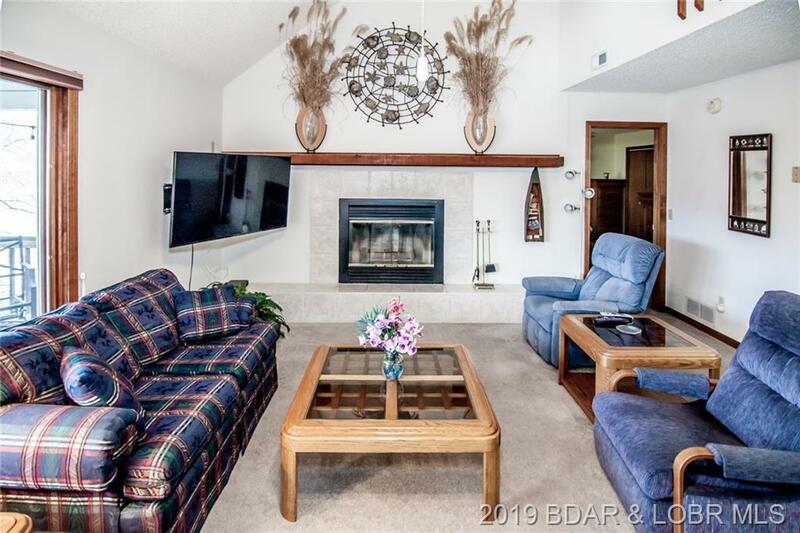 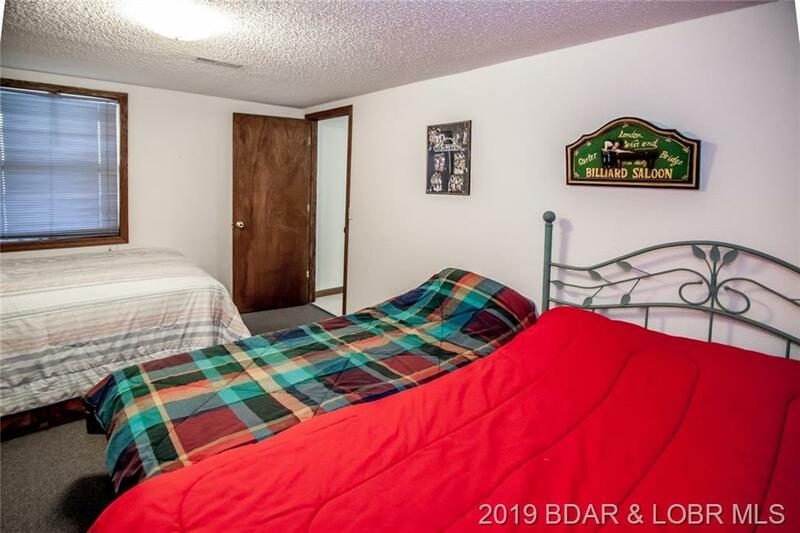 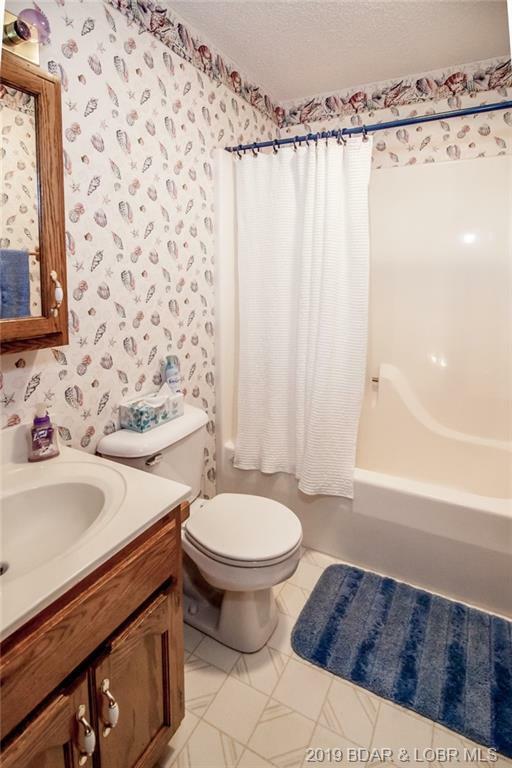 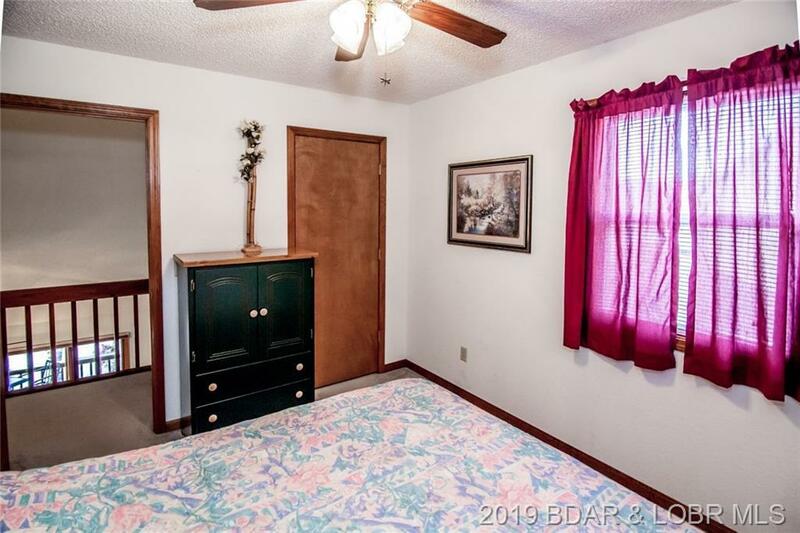 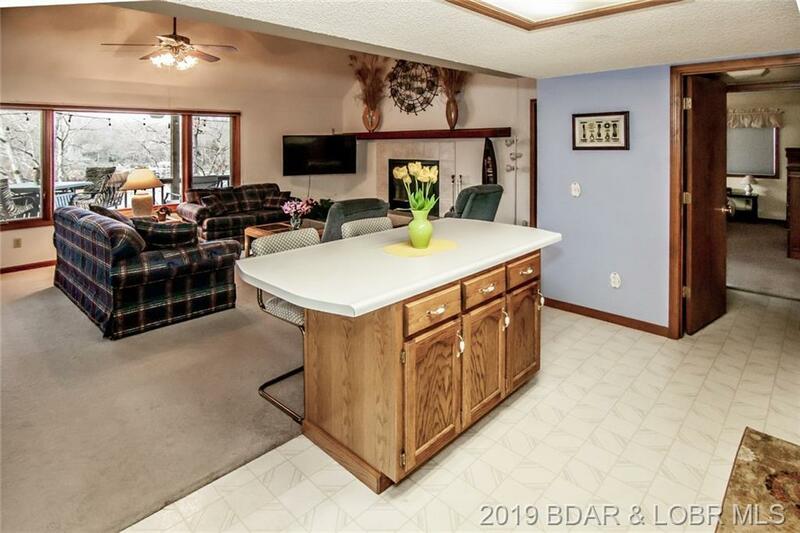 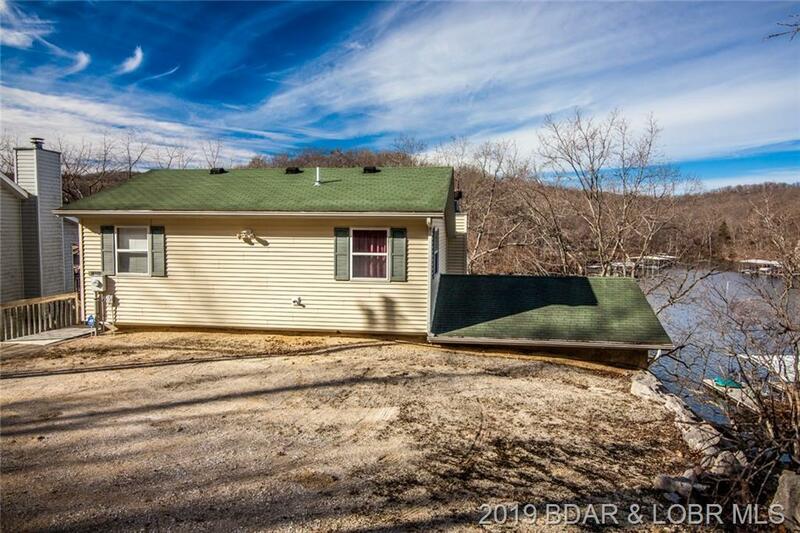 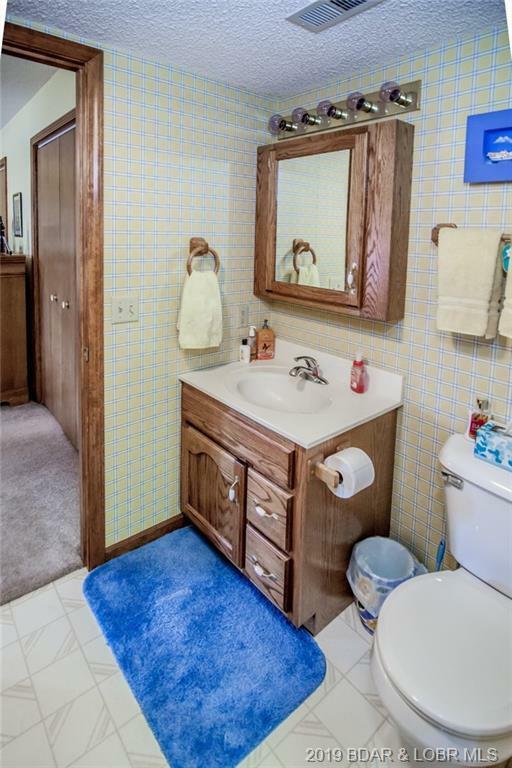 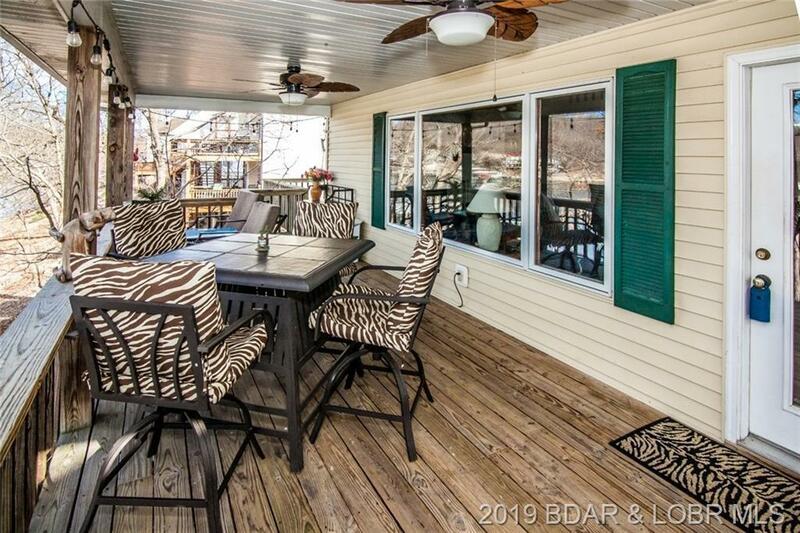 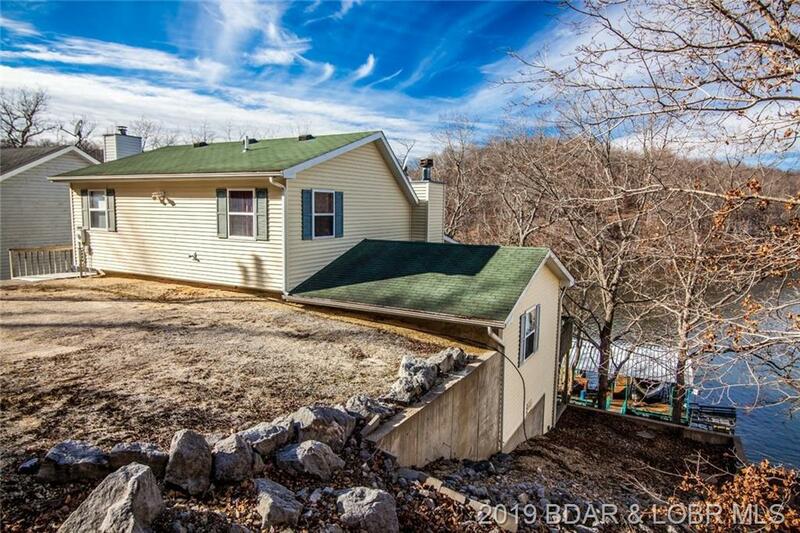 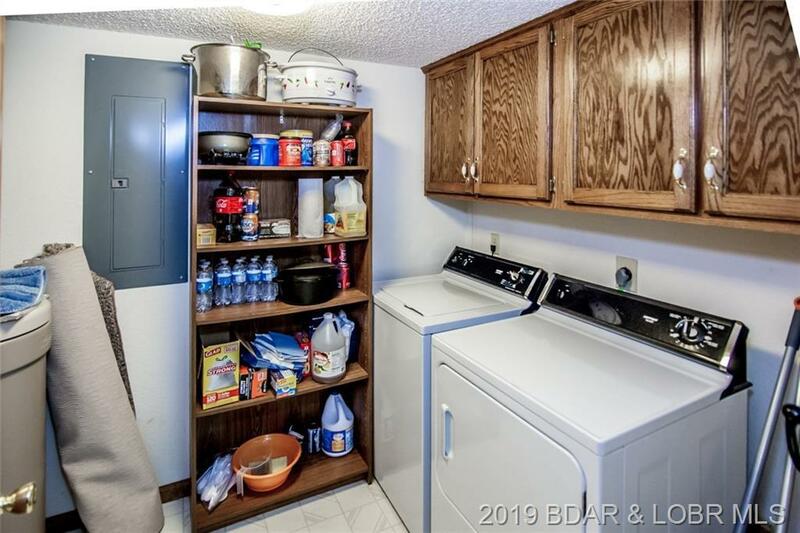 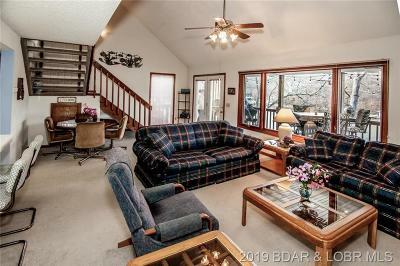 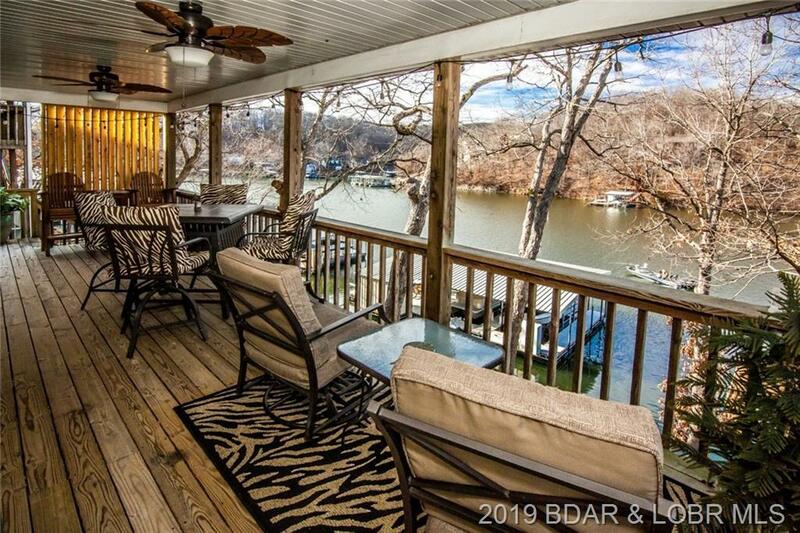 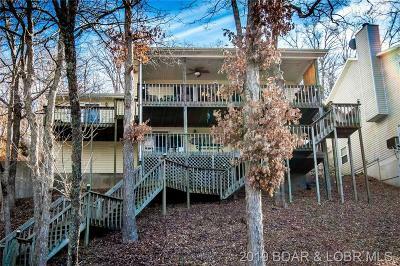 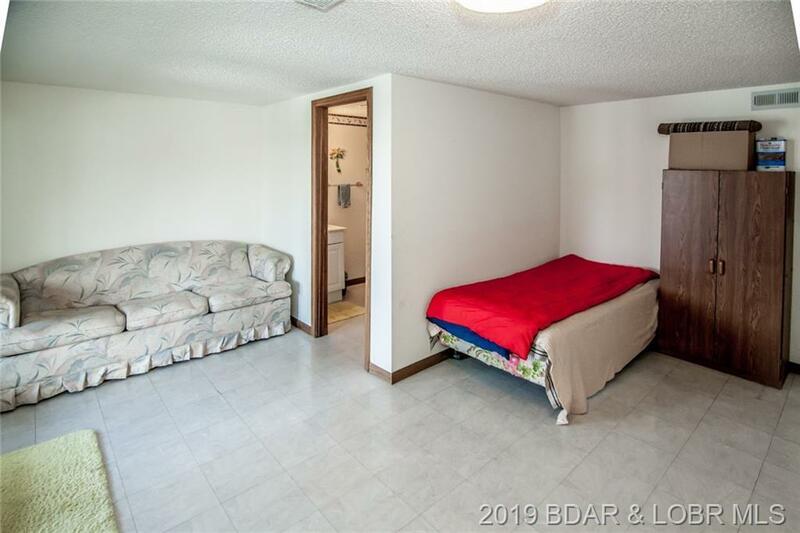 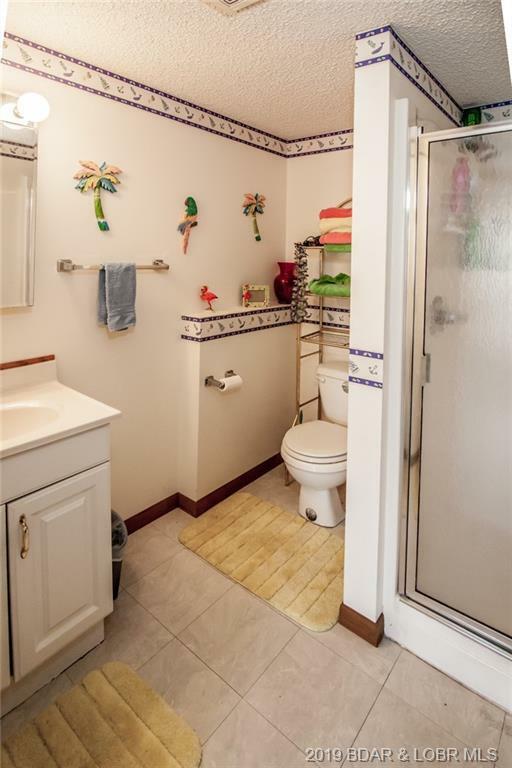 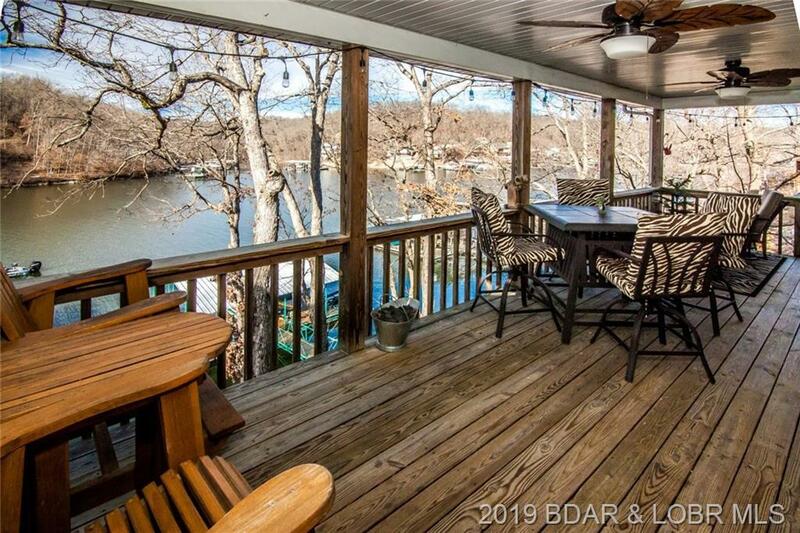 Great Location on the Gravois Arm of the lake. 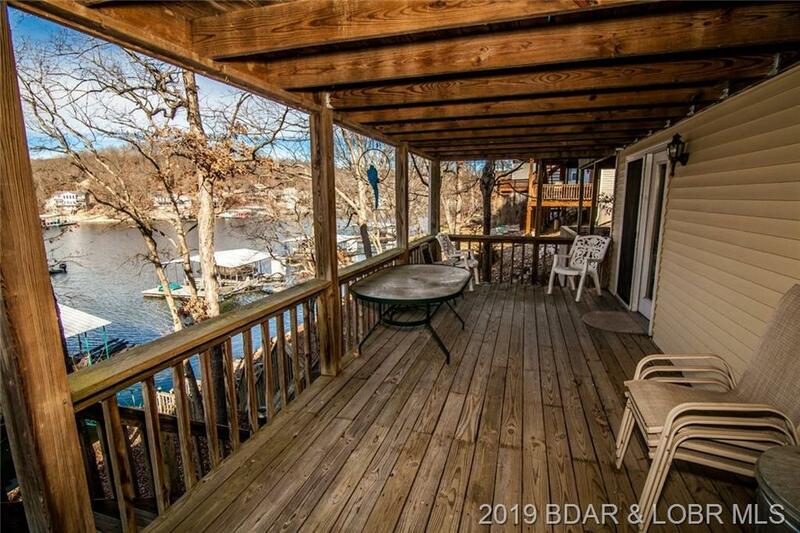 Good deep water cove, 115 feet of water front and 1.8 acre. Lots of room to build Garage. Home has been well maintained. Nice and cozy in winter with a wood burning fireplace. 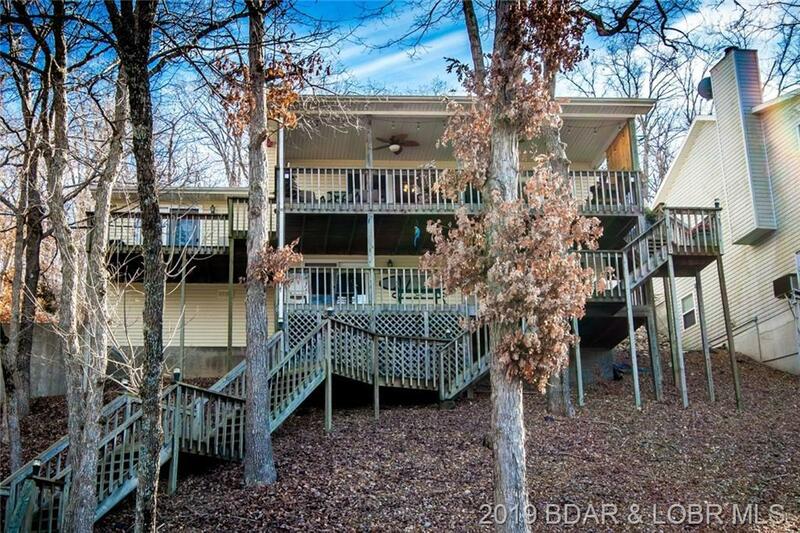 Open floor plan, vaulted ceilings and covered decks for protection from the weather. Furniture, television, dock, hoists and 2 PWC hoists are included. 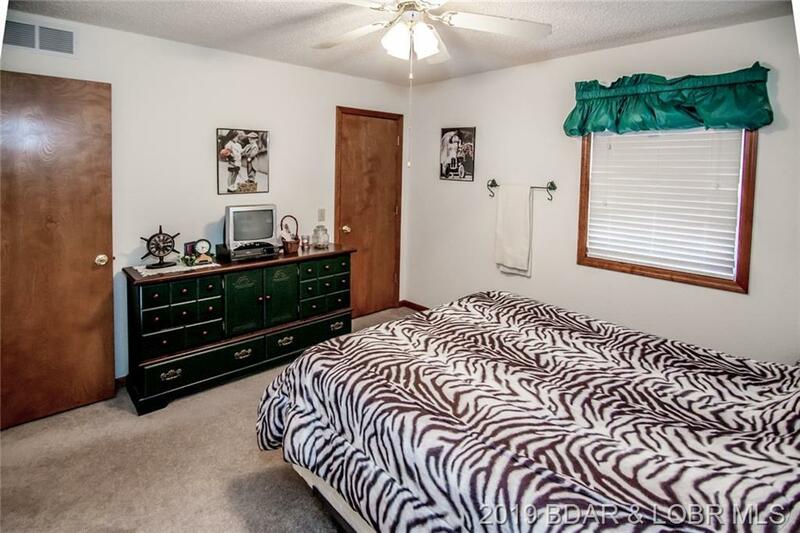 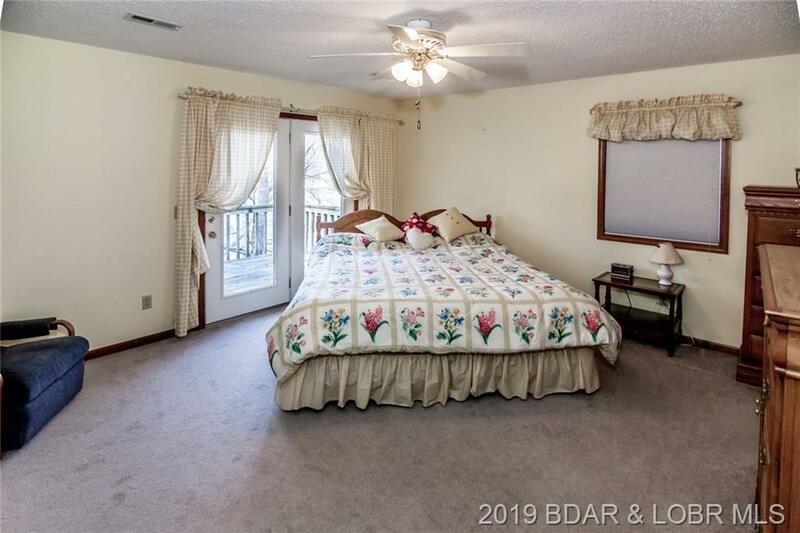 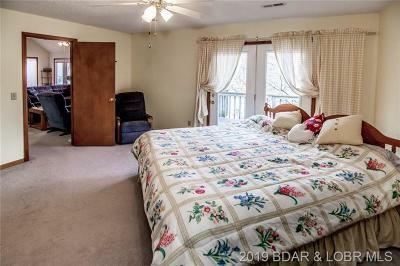 The 4th bedroom is on the lower level, with bath and extra space for additional sitting or game room. 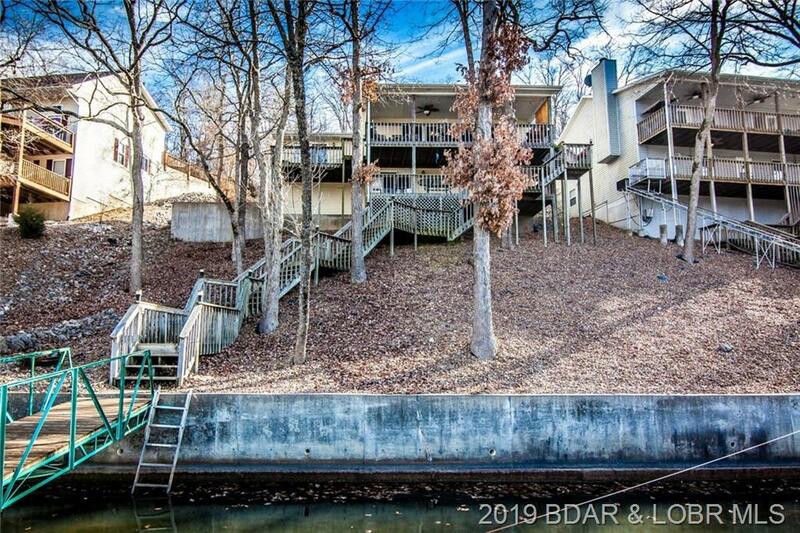 Access to this area is from the outside on lower deck. 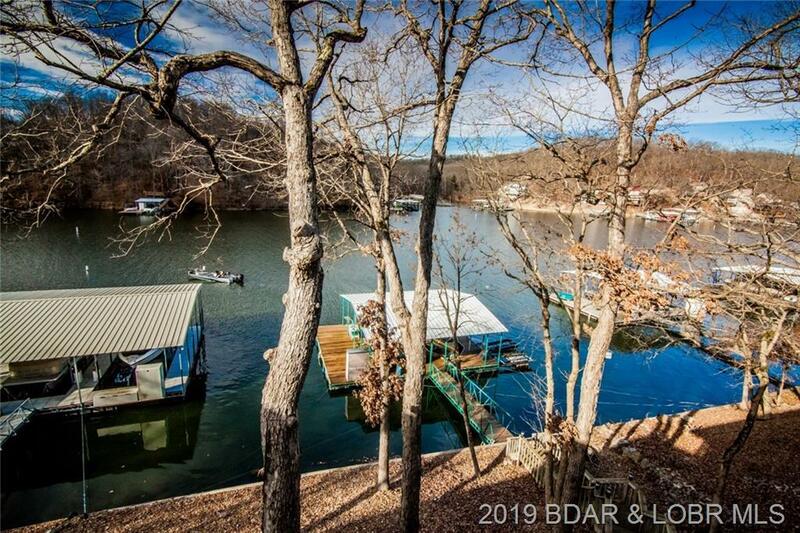 Great cove for fishing, swimming, and boating. 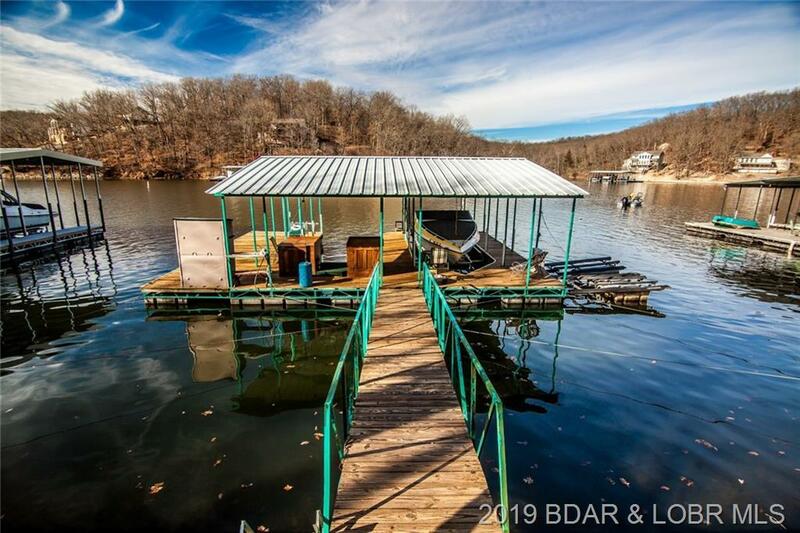 Home also has permit for no wake buoy. 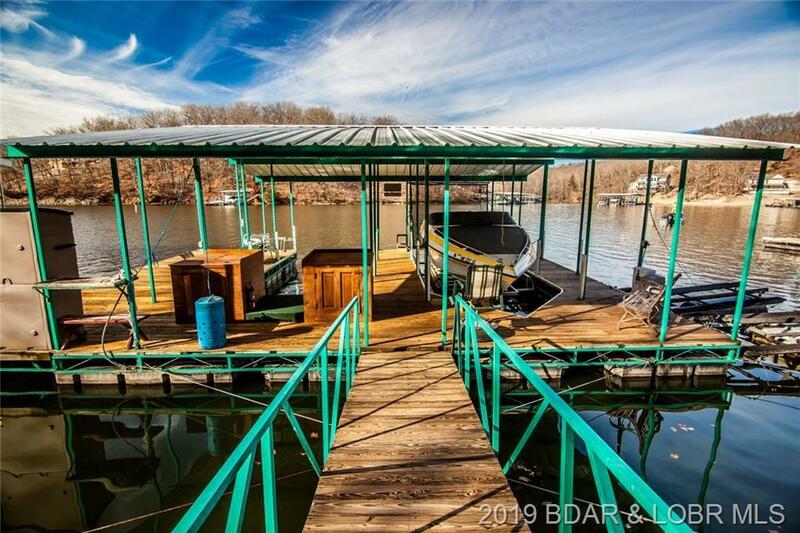 Great opportunity for relaxing and getting away from the busy world. 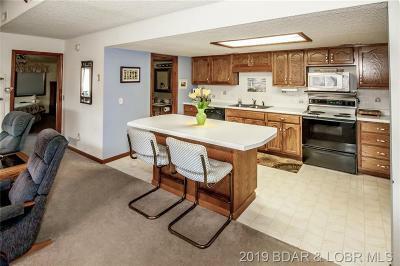 Seller will review and consider all offers. 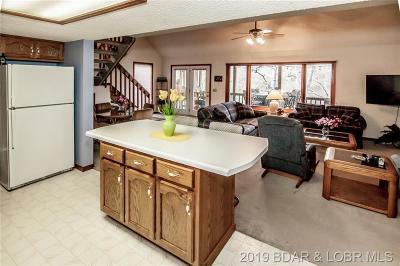 Seller is giving permission to realtor to market accordingly. Directions: Route W To Left Of Y To Right On Y-14 To Right On Howard To T, Stay Left On Bogue Drive To Right To Sign On 18095. 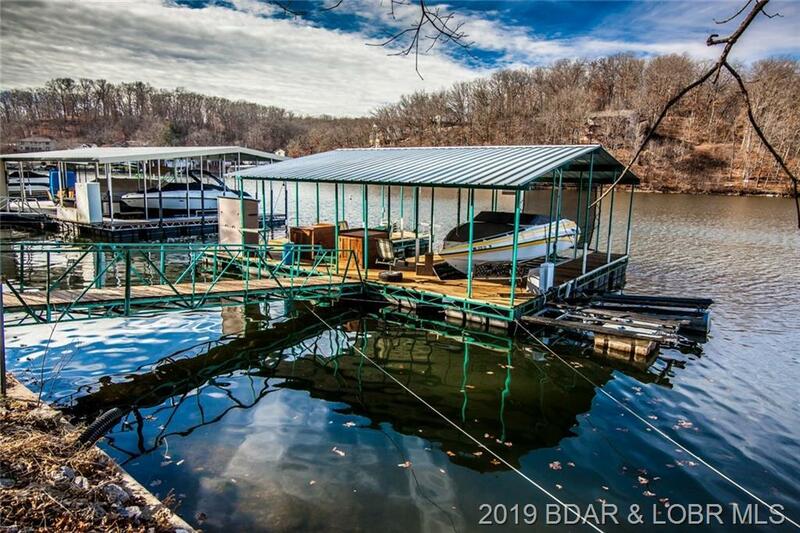 Inclusions: All Furniture, Appliances, Boat Dock, Hoist, 2 Pwc Lifts.